Writing can be an awesome job – Selling your ART is another matter. No one likes to go out and hustle people to buy ‘your stuff’ – it just feels weird – right? Unfortunately, in order to make a living we have to market our ART. That means selling – and that definitely means marketing. It is one of the hats we need to wear when we self-publish. There are many classes and books devoted to this profession called marketing, and there are many ideas worth looking at, but the newest buzzwords are ‘content strategy‘. The new approach (spin-off of an old approach) makes sense – and it works well for writers, because the content approach suggests we should sell by utilizing stories in order to connect with our customers. It is the digital age version of face to face sales. We the content provider want to connect with the customer and fill their need. It can get complicated quickly when you consider there are so many unique people out there – so there are some ground rules that help you get going. 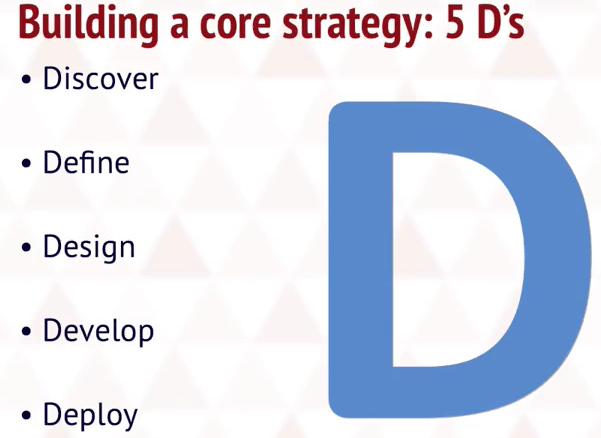 I am in the middle of an online course via Coursera® with Northeastern University on Content Strategy, and we have many discussions going on about this topic. I suggest very strongly that if you want to stay in tune, and work with the new digital media sites, that you look into taking a course. It is helpful to get the input of others. There are students from around the world with different ideas of what content means to them, and what kind of stories appeal to them, and would lead them to accept the ‘buy in’. There are a lot of young leaders in business which is really refreshing for an older student like myself. Telling A Story Is Important. Thoughtful post, Elisabeth. I look forward to more on the subject. I struggle with all of the ‘D’s mentioned. It easy to talk about it dvberom , much harder to deliver 😎 but we keep marching on. . .